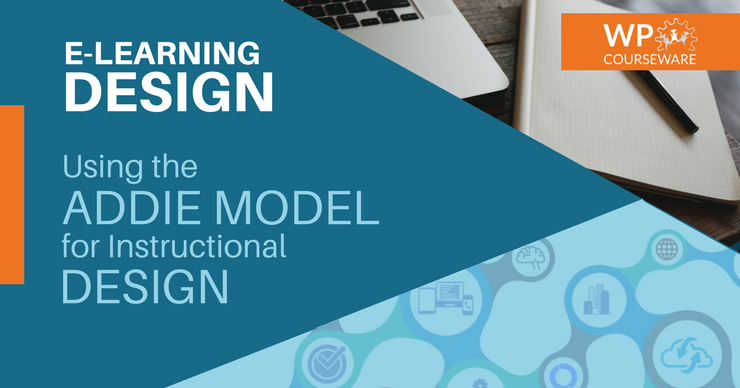 The ADDIE model of instructional design has almost become a standard for creating course content in our digital age…and understanding it may help your students arrive at better learning outcomes and higher learning retention rates. The ADDIE model is a template used by instructional designers (IDs). It is a versatile model that can be used to design any type of training or instruction, including workplace training. Created in 1975 for military use, ADDIE is one of the simplest and most intuitive training models used by IDs today. A lot has changed and advanced since its inception, yet it is still valued as a foundational method of instructional design. The name ADDIE is an acronym that stands for the five phases that comprise it: Analysis, Design, Development, Implementation, and Evaluation. Each step is flexible and can be varied according to the specific circumstances of the project. Yet, it is also rigid. Each step must be thoroughly executed, and well-documented, for it to work successfully. What is meant by "success" is determined in this phase. IDs work with the client to decide what the final outcome of the instruction should be and what the primary learning object is. Then, the ID collects information about the learners. What do they know about the material? What is their learning style? What sort of hurdles might prevent them from reaching the learning objectives? Then, the ID examines the resources and constraints of the environment. This may include the budget, technology at their disposal, time, instructors, and material resources. They make a analysis of everything that may be included in their design. This is where IDs take all of the information gained in the Analysis phase and design the best way to impart the stated learning objectives. This includes choosing the best platform, any media or materials required, and finding out how to obtain them. It also includes developing the content and lesson plans, storyboarding, and creating prototypes. IDs must design, not only the instruction itself, but also the means of collecting information throughout the instruction. They must determine how they will assess if their design has been successful. Now for the creation of the Design. All assets are assembled in this phase, including all digital and physical learning materials. Everything is prepared for launch. 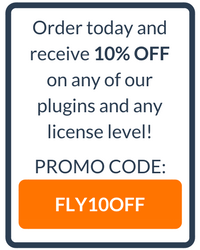 This includes reevaluating and testing all prototypes, and addressing any bugs or errors. In this phase, the ID introduces all of the teachers and learners to the process. They are familiarized with the platform, and taught any necessary skills. Finally, the design is ready for launch. As the instruction commences, IDs carefully monitor and record data on everything. They constantly reevaluate the design. IDs need to be adaptive and flexible, so that changes can be made, and unexpected challenges can be addressed. Technically, Evaluation should be happening at every step in the ADDIE method. This is known as Formative Evaluation. At the conclusion of the instruction, or at a stopping point, the ID then evaluates the project as a whole. This is known as Summative Evaluation. The Summative Evaluation is then compiled, organized, and presented to the client. The client and the ID discuss successes and failings, next steps, and future alterations. In order for the ADDIE method to work successfully, each step must be thoroughly completed in order. It can be tempting to cut corners, and skips steps in the process, but returning to previous steps is very difficult and time consuming. ADDIE is similar to the scientific method, in that it is the skeleton upon which all instructional design strategies are built. It is a great jumping off point, with clear steps and procedures that are simple for beginners to understand, yet still employed by experts.